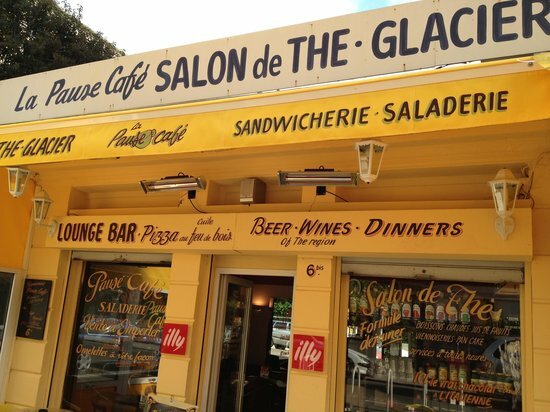 There aren't enough food, service, value or atmosphere ratings for La Pause Cafe, France yet. Be one of the first to write a review! We decided to have a light lunch/snack There wasn't a large selection but we settled for a ham and cheese with salad sandwich. It was very fresh and tasty. The service was very good. 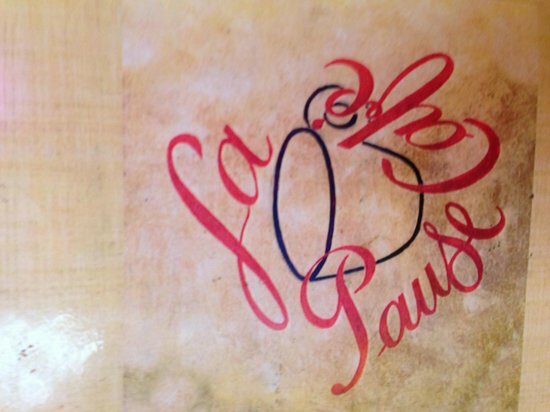 Get quick answers from La Pause Cafe staff and past visitors.